We’re here at ground zero for this season’s first major snowstorm. Whether you call it Snowpocalypse, Snowmaggdon, or my new personal favorite, Snowniño, this storm looks like a whopper…and not what used to be the tasty grilled burger from my youth. Instead, this looks like a storm that will shut down the Washington, D.C. Metro area for days. So, with that storm bearing down on us, I wanted to get this update out before we all head for home. Unfortunately, because of the storm and the expected power outages, we’re not going to run a Friday Night Fights this weekend. Too many things could go wrong, and frankly, it wouldn’t be a smart thing to do for us given the uncertain state of our power grid (my area will probably be without power the whole weekend, if things proceed as usual). However, that’s the only bad news in this update, so let’s get to all the really good news. First, our new website is in its final state of testing. If it wasn’t for the storm, we’d put the site up today, but just like our game, it just doesn’t make sense to do that when many of the people who would need to fix problems could be without power. We’ve been getting tons of feedback on it, first from our IT folks, but now from anyone who heads over to our Forums (hint hint hint). Assuming that the studio reopens on Monday, we’ll open the website for everybody then. “Today, I am thrilled to tell you that our engineering team, and in particular James Brown, landed the code and editor interface to allow me and the team to implement our new animations and weapons into the game! 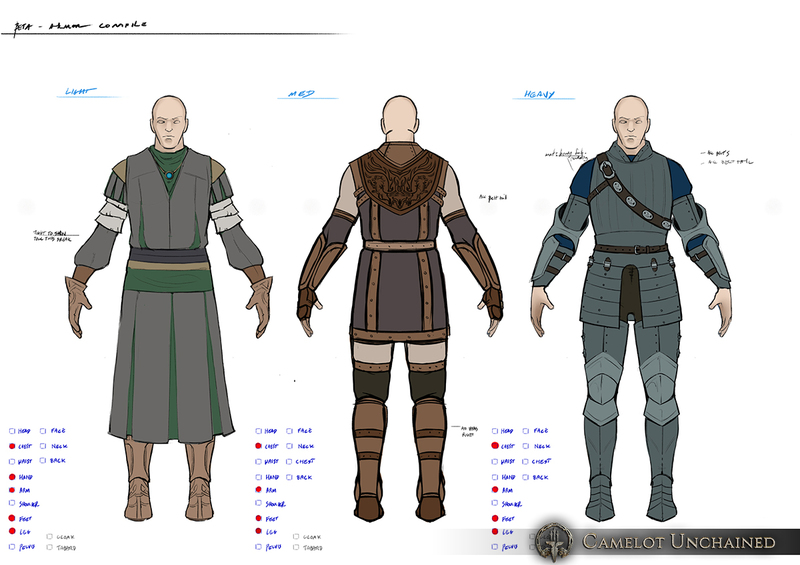 Back in August of 2015, I posted a video update here regarding the state of animation within Camelot Unchained. This video illustrated our vast collection of weapons and prototype combat animations smoothly blending between the character’s upper and lower body. At that time, we didn’t have a system in place to support the visuals depicted in that video, and were waiting for tech to support art. Now we do have that support, and let me tell you why we are all excited about this new animation system. We can finally import combat animations in a way that will allow the player’s character to behave correctly, based on directional movement and equipped weapons. We can now have characters wielding shields, right and left handed weapons, switch between combat speed and a full sprint, and more. In addition, this new combat animation system allows us to dynamically influence the length of combat preparation and recovery times by the character’s stats and abilities. This system also gives us the flexibility to support new weapon types, such as a bow that requires a different sequence of animated procedures (i.e. draw and un-draw a nocked arrow). The engineering team also took this R&D time to optimize how animation is applied to characters en masse. They incorporated smart ways to apply levels of detail (LOD) to skeletal bones and animation at distance, ultimately improving memory performance and stability. He sounds pretty excited, no? Well, we’re all pretty excited too! As I’ve said in other updates, having a great animation system for our game has always been important to us, and now our goal is in sight. 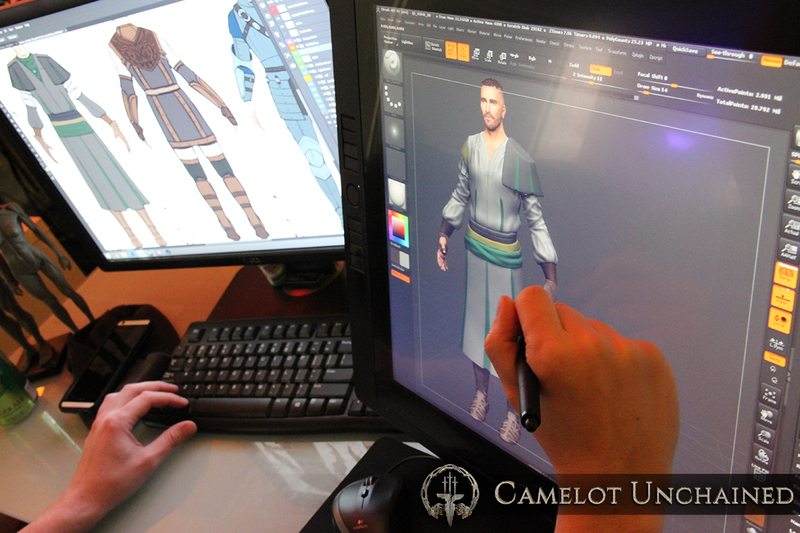 As always, building an engine from scratch is a pretty daunting task, but just as we delivered on building an engine that can already handle larger-scale battles than most MMORPG engines, we’re closing in on delivering on our animation system as well. As always, we thank our Backers for their patience, and depending on how things go next week, the next time our Backers are in a Friday Night Fights it will be with the new animation system. As always, we have a heaping helping of updates to our User Stories. Lots and lots of good stuff in there: 18 old cards with 69 completes and an additional 10 new cards with 47 completes! As a Backer, I’d like to test the updated female Valkyrie model. As a Backer, I’d like to test the male Valkyrie model. As a Backer in Beta 1, I’d like to have a sampling of generic clothing to wear in game. As a Backer, I’d like to be able to be able to play an Archer. 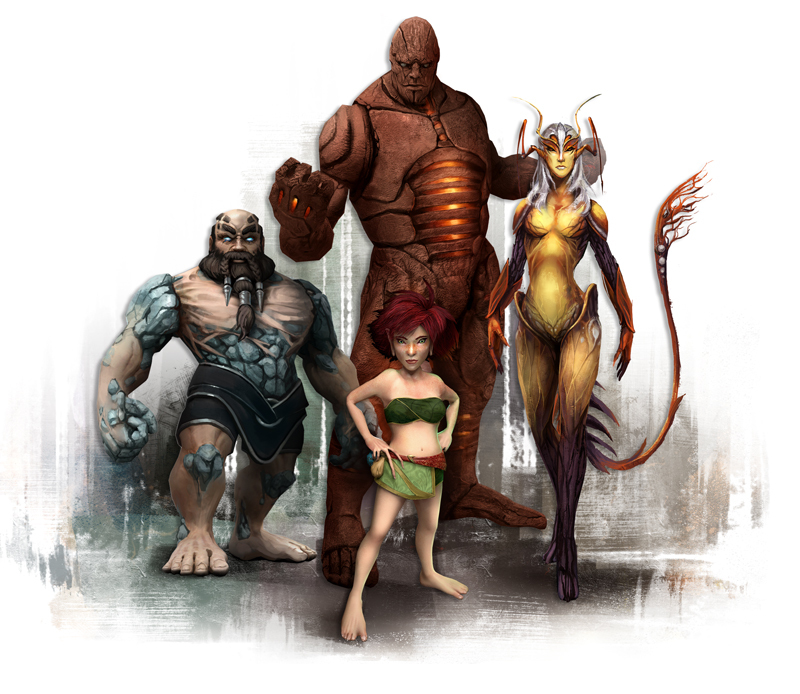 As a Backer, I’d like to see the world begin to be propped out with generic fantasy items. – Set #5. As a Backer in Beta 1, I’d like to see improvements in visual performance, particularly frame rate and memory usage. As a Backer in Beta 1, I’d like to have a sampling of Viking light, medium, and heavy armor to wear in game. As a Backer in Beta 1, I’d like to have a sampling of TDD light, medium, and heavy armor to wear in game. On a personal note, I’ve been diligently working on the next version of the crafting and grouping systems for the game over the past couple of weeks. As to the former, we’ve got a fairly robust Microsoft Excel version of much of the crafting system working already. I can build any combination of the 25 materials I’ve modeled so far and use a blueprint to create an updated item. As we have said for many months, we aren’t planning on having a full crafting system ready for the launch of Beta 1. That would be, of course, putting the cart before the giant goat-like thing, and that would be a big mistake; big goat-like things are hungry. Crafting systems are complicated beasts, and trying to build out the entire crafting system before we know exactly what items are going to be needed for the classes would be foolhardy. Once the classes and combat abilities have solidified, then we can really flesh out the crafting system in a bigger way. In the meantime, players will be able to play around with most of the major aspects of the crafting system. A simplified system to be sure, but what’s important is getting players in and testing ASAP. The bells and whistles can come later, but the balancing of the core item-making pipeline needs to be tested as soon as possible. 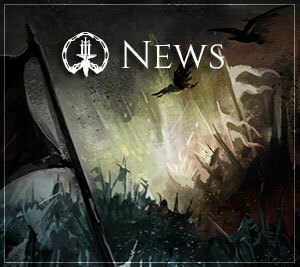 The tl;dr version is that at the opening of Beta 1, players will be able to craft a limited set of items out of a limited set of materials that will have a limited amount of effects on the item. BTW, it is quite satisfying for me personally, because this will be the system I always wanted to create, starting from my MUDs, Aradath and Dragon’s Gate. So, it’s nice to see it coming together as I always knew it could. As to the grouping systems, once they are finished and put into the schedule, we’ll have a presentation of them for our Backers. So far there’s not a lot of BSC stuff there, just a good solid foundation with a couple of interesting bits. I can’t imagine that most people will be surprised or disappointed with the path we are going down. These systems are not rocket science, but they have to be robust, and I think we can create what I’ve laid out so far. 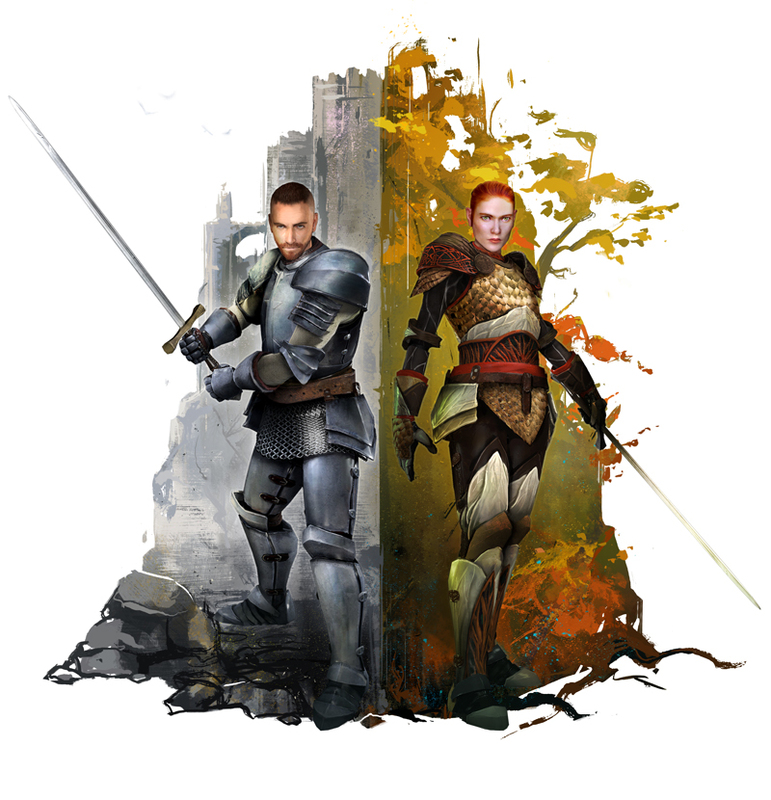 Please don’t expect a “Living Guild” system like WAR, but you can expect systems that will meet the majority of our Backers’ needs and wants, and are designed for the game we are making and the audience we are making it for. 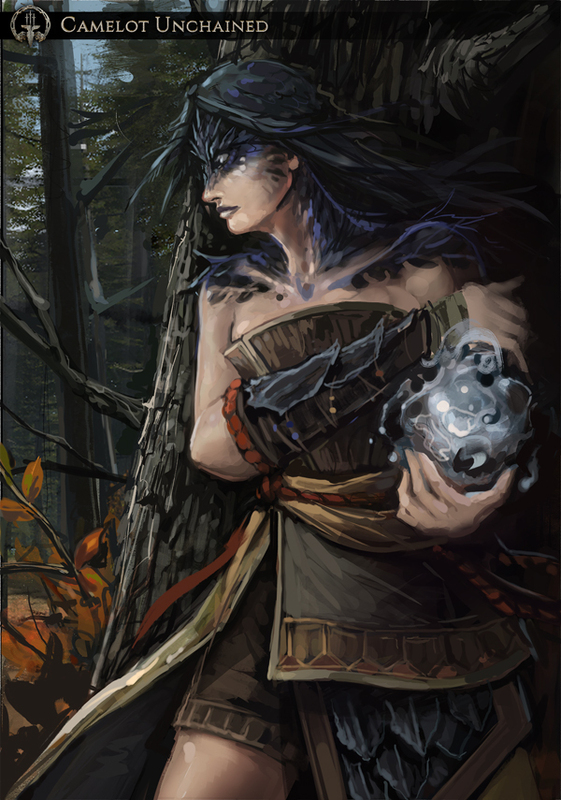 As always, we have some new artwork to show you. First up are some new armor layouts. Next, here’s Jon working on taking those layouts and making them come alive. Next, a few other concept art pieces. The final piece is one of my new favorites from Michelle. It’s a Valkyrie who is lying in wait for an enemy. Well, wish us in the Washington area good luck with Snowniño. It’s going to be an interesting weekend here, that’s for sure!